Last month, Disney and TCM announced that they were partnering to update The Great Movie Ride attraction in Walt Disney World’s Hollywood Studios park. While those changes will not be completed until next year, you can enjoy another significant part of their partnership tonight – you can watch classic Disney TV specials, animated shorts, and films on TCM. After the break, find the complete schedule of classic Disney works that will air! 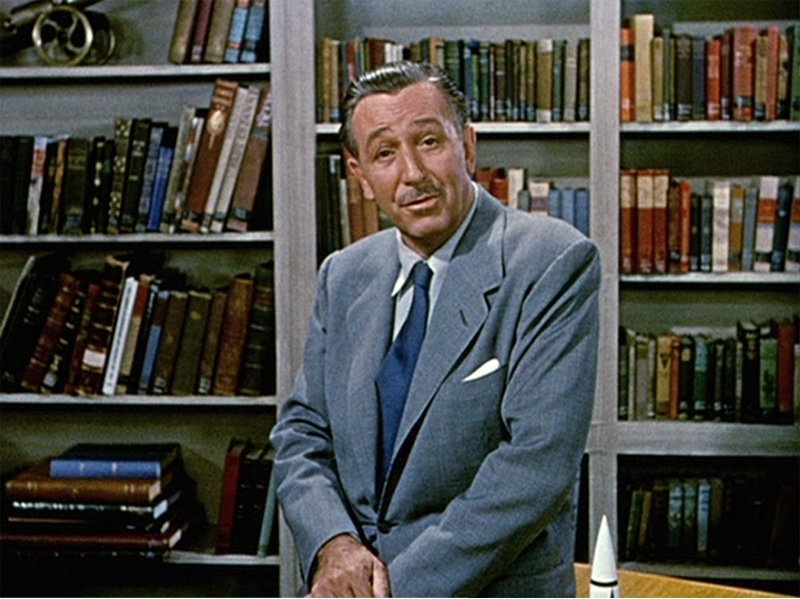 In the original press release, TCM stated that the network was excited to share some pieces of the classic Disney catalog. TCM is planning on programming the Disney shows and films in blocks called Treasures From The Disney Vault. That first block airs tonight, scheduled to provide families with something to gather around and watch together during the holiday season. Make some space in your Tivos and DVRs! Disney has an incredible catalog that dates back many decades. Tonight is a great opportunity to revisit some of that history. 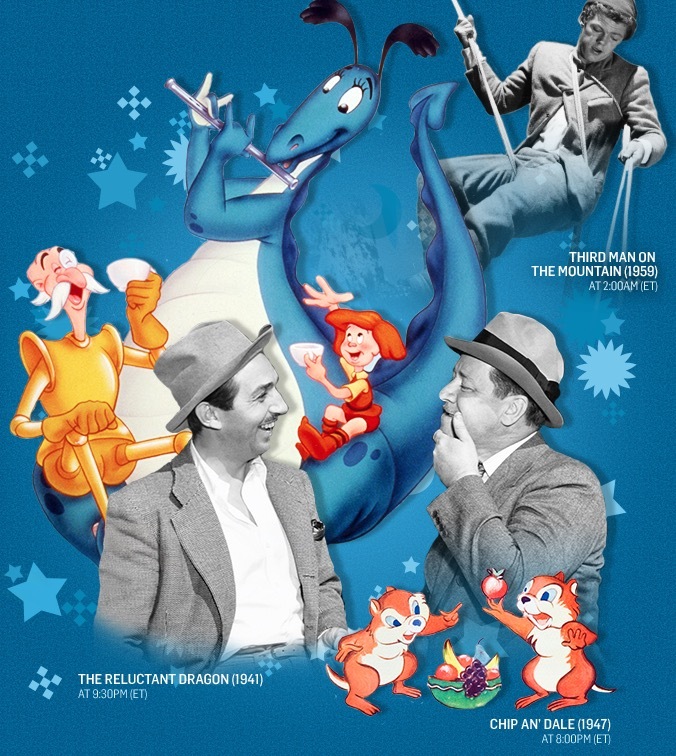 The Treasures From The Disney Vault block premieres tonight at 8 pm on TCM!